Parents/guardians might be wondering about the process we use to assign students to classes for the upcoming school year. When we create classrooms, we create the appropriate number of balanced groups, depending upon the grade level. I work with the teachers to create balanced classrooms, and we do our best to provide the most appropriate learning experience for every child. We consider gender, ethnicity, academic skills, energy level, and parent involvement in creating balanced classrooms. 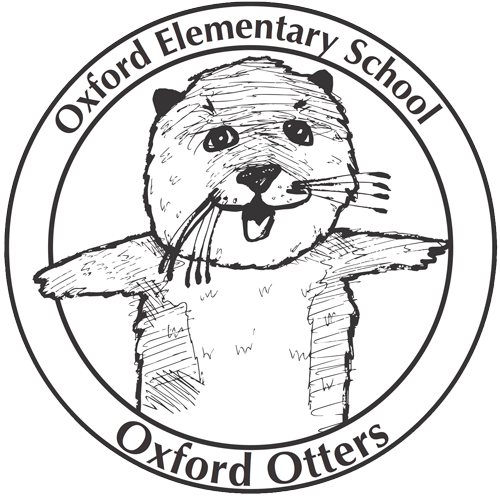 At Oxford, we support all our teachers and continue to move towards greater collaboration at each grade level. Although we believe each teacher has unique strengths to offer, all teachers at Oxford are highly-qualified. Staffing can also change throughout the summer and so we ask that parents/guardians do not request specific teachers.